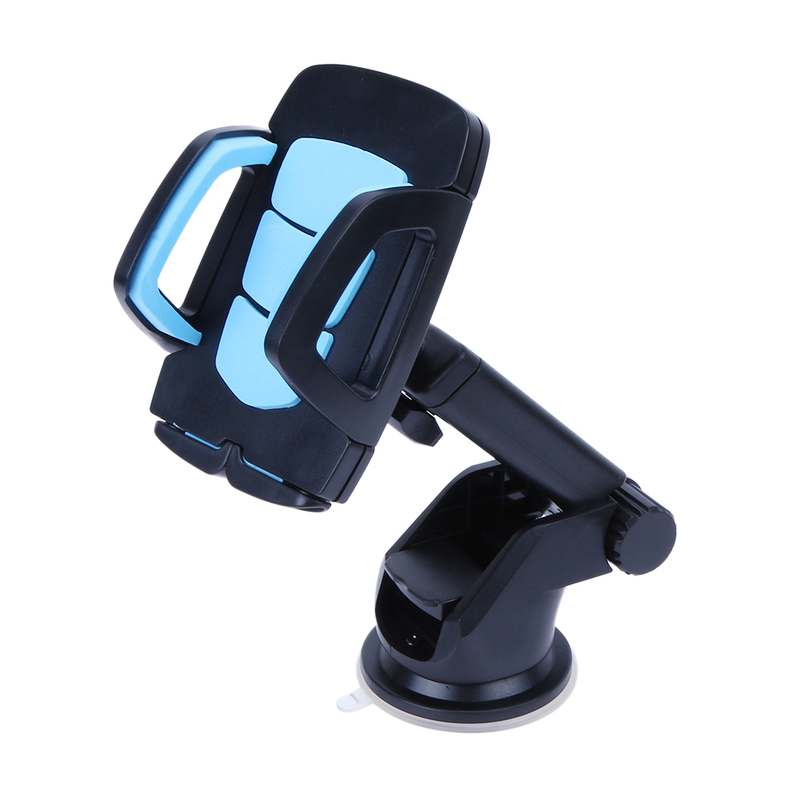 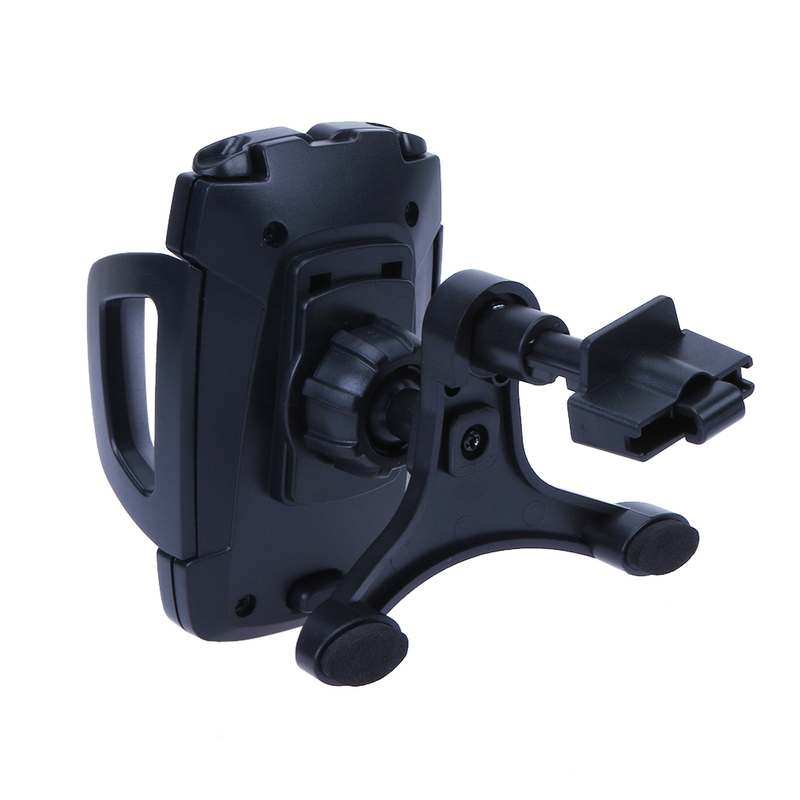 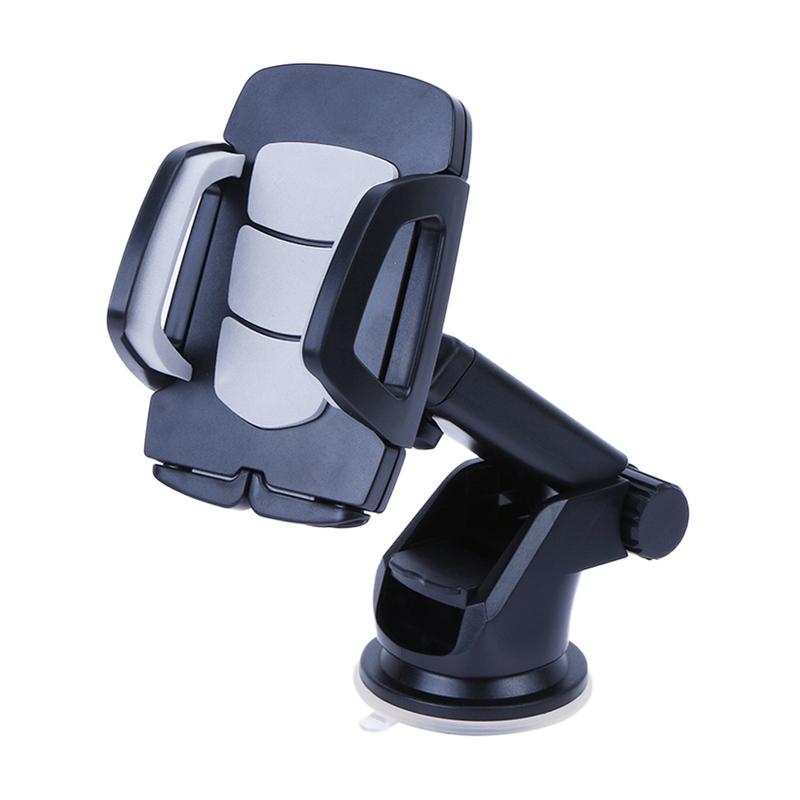 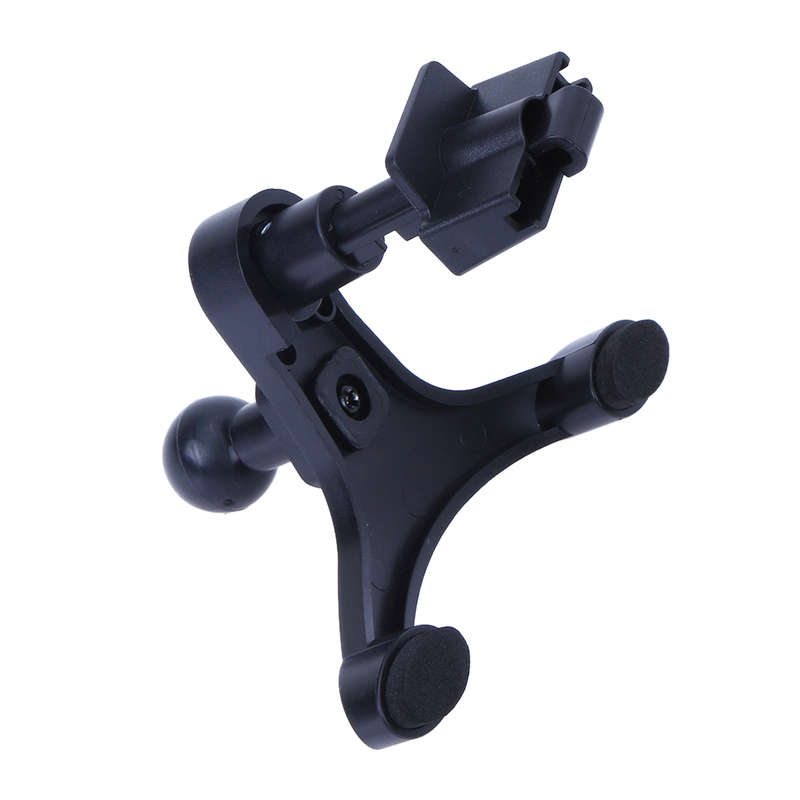 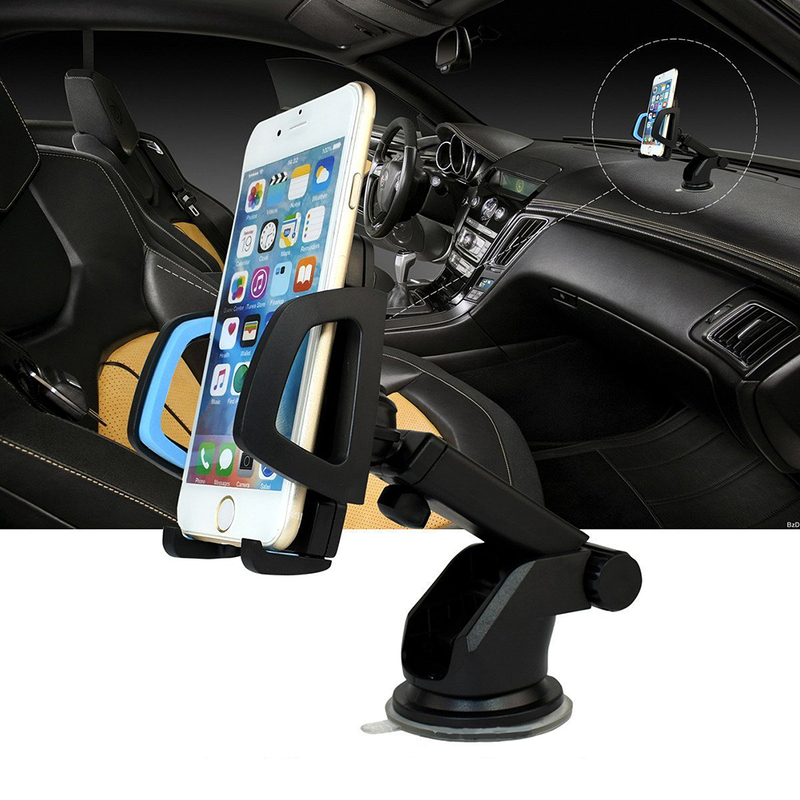 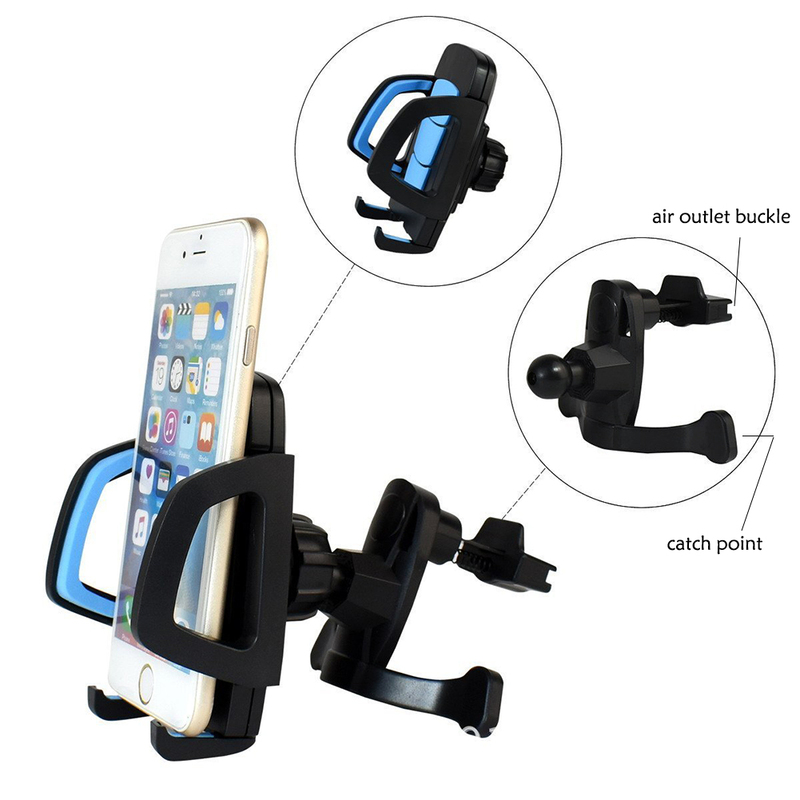 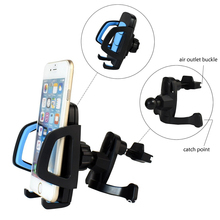 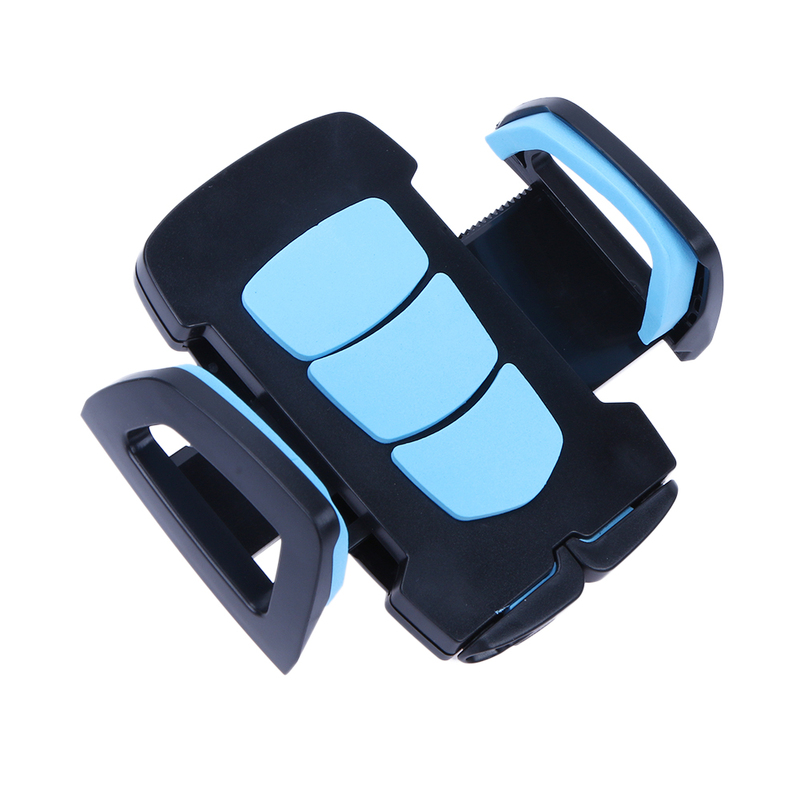 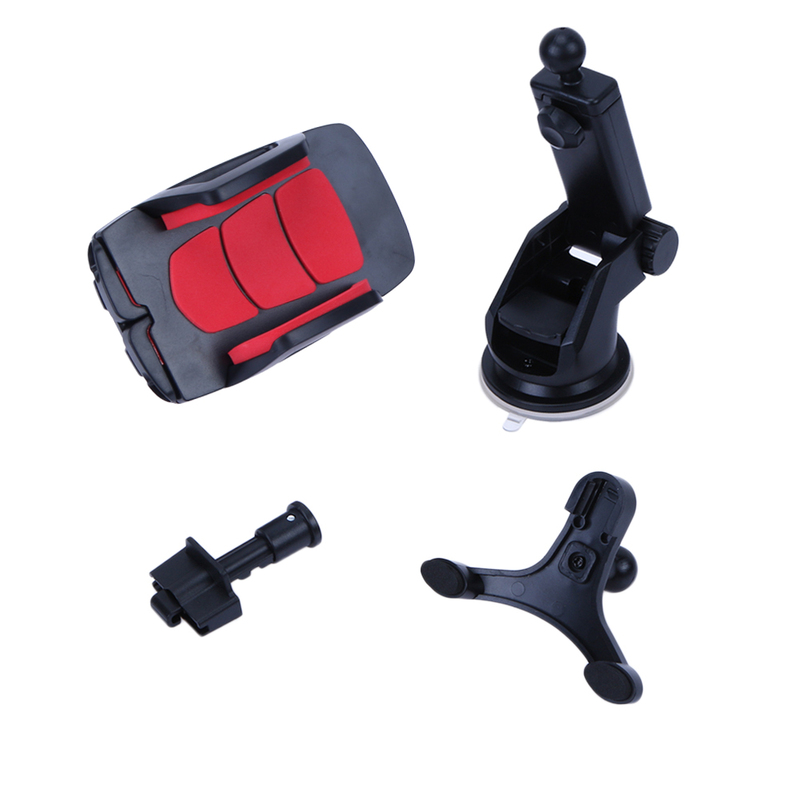 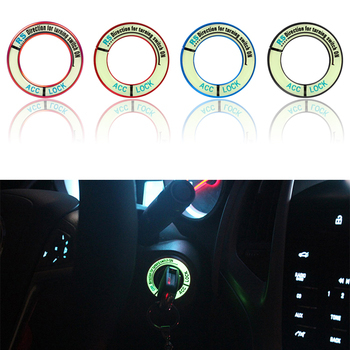 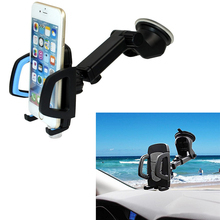 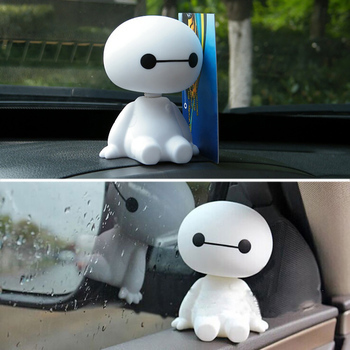 Product name: Retractable Air Vent Phone GPS Stand Cradle Suction Cup Holder. 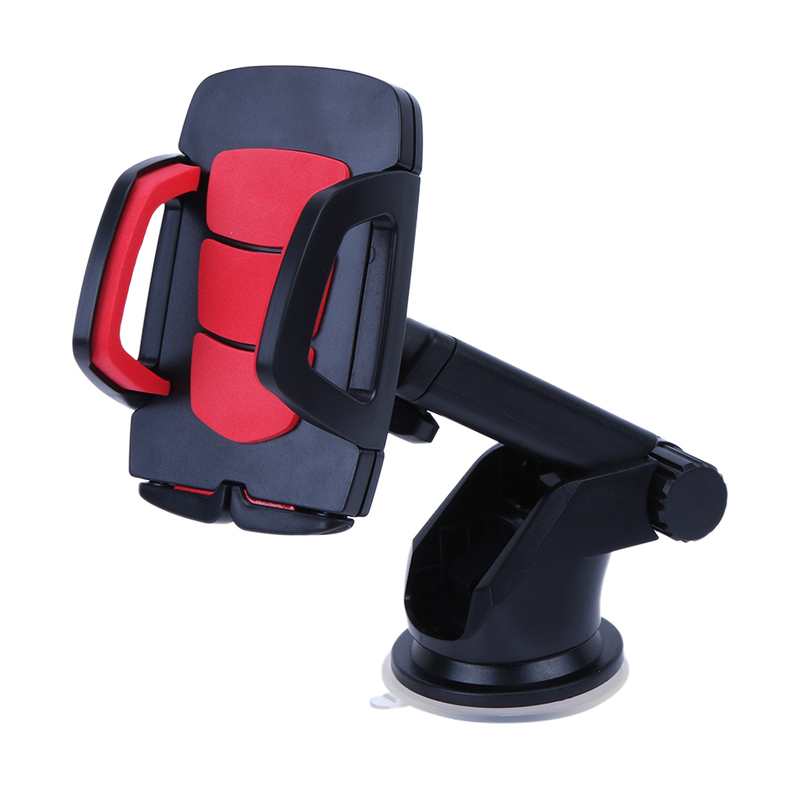 Application: for mobile phone, GPS navigator, etc. 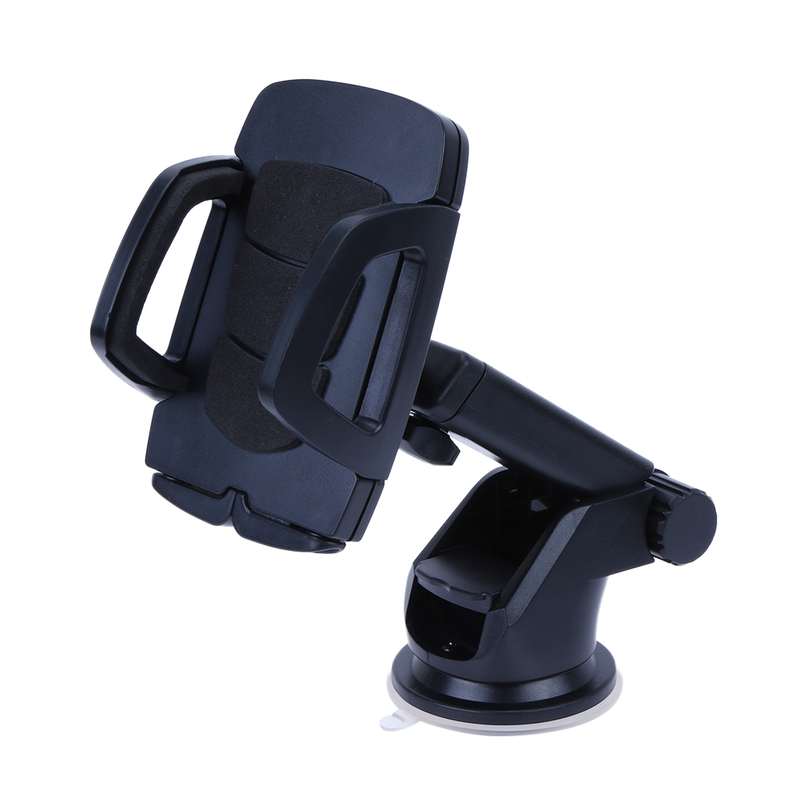 Applicable size: suitable for 4.2-9.5cm/1.65-3.87″ width smart phones and GPS navigators and other products, general and adjustable vehicle-mounted support. 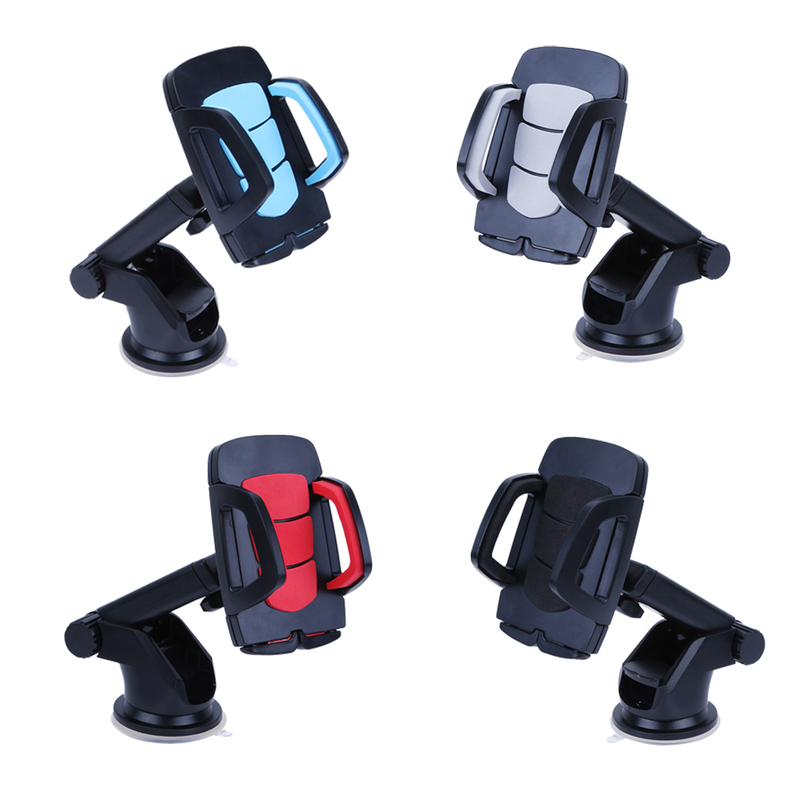 Color of suction cup: grey, red, blue, black.